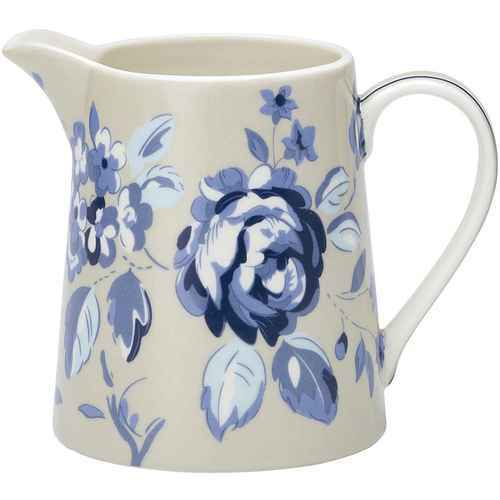 GreenGate’s stoneware series also include the matching pitchers. They are available in different shapes and patterns and you can easily mix them with other series. 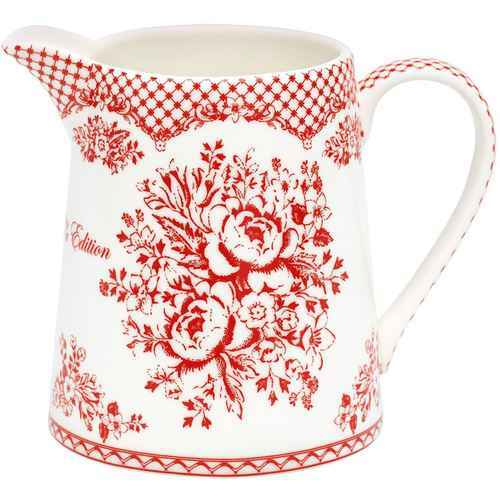 You will find anything from a small creamer to a 1-liter water pitcher and all are of course of excellent GreenGate quality.